The Lodge of Four Seasons is launching an innovative pricing model in 2017 in hopes of offering golfers new value in 2017. 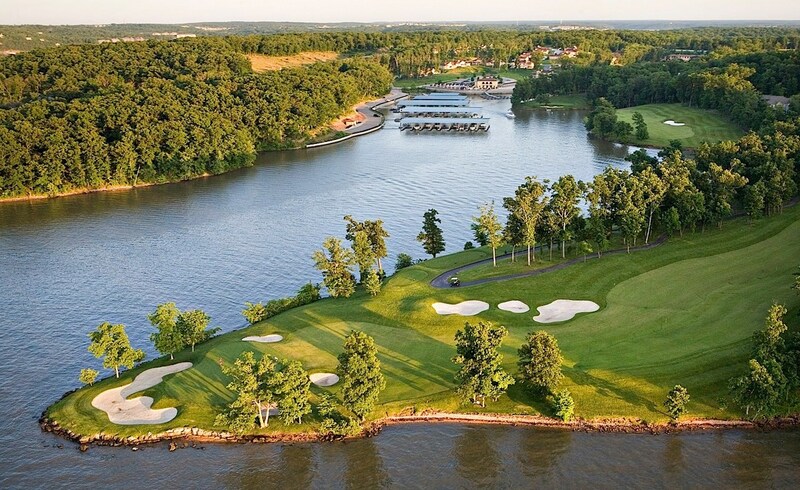 According to a press release from the waterfront resort on Horseshoe Bend, its new golf-by-the-hour at The Cove and The Ridge golf courses allows players to pay for the amount of time spent playing the course rather than the traditional method of paying for a set number of holes. Hourly pricing gives golfers, particularly locals and leisure guests, the best value for their game, no matter how long they play, the press release states.